CANsave is a financial literacy program designed by college students, for primary school students. The program includes lessons on topics young adults wished they’d learned early on, including the advantages of having a savings account, critical lessons about debt, and the importance of saving money for yourself and for those in need. 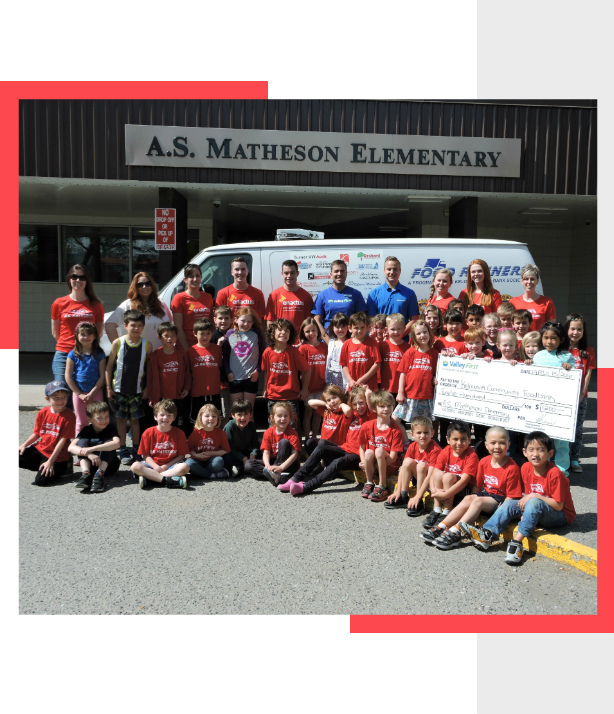 Teaching fundamental financial lessons through the use of a simulated economy, CANsave allows primary school students the opportunity to experience first-hand financial responsibility. We have created two CANsave programs. 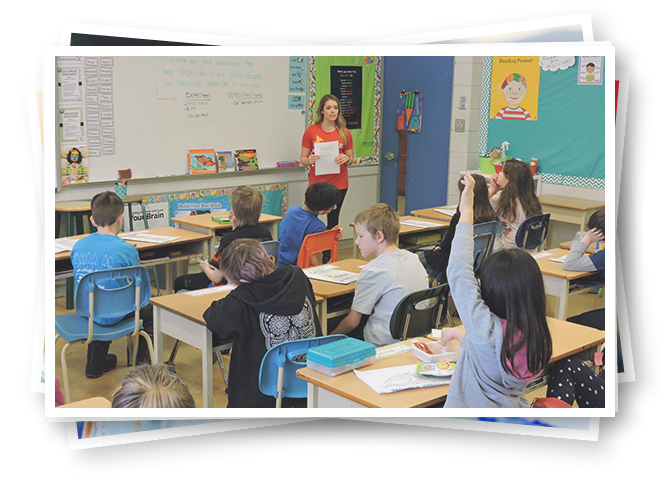 One for students in Grades 1 – 2, titled CANsave Early Primary, and another program for students in Grades 2 – 3, titled CANsave Late Primary. Please review the materials and curriculum mapping to see what program is right for your class! By joining the CANsave community, educators can access the CANsave teaching manual which includes lessons plans, student workbooks and take-home activities – at no cost. Simply create a user profile on the “Register/Login” page, and you will have free access to all of the CANsave resources! Qualifying schools will also receive significant support thanks to a partnership with Valley First, a division of First West Credit Union. 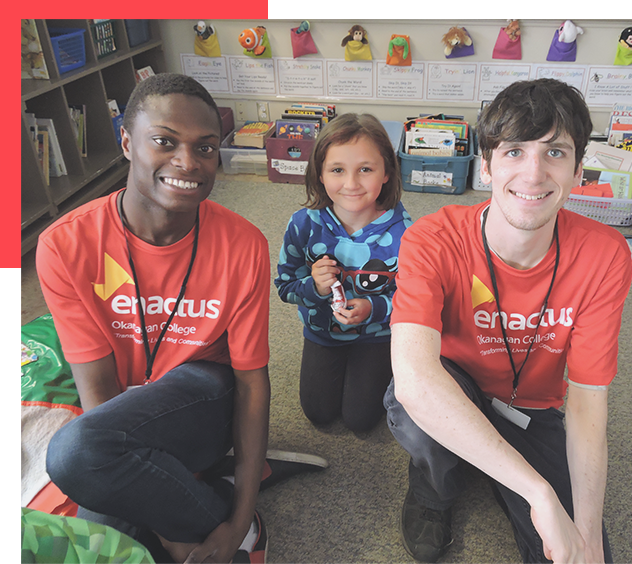 Register now to make a positive impact on your students and your community!